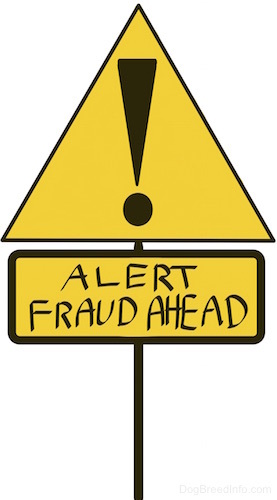 Animal Rescue Scam - Beware! 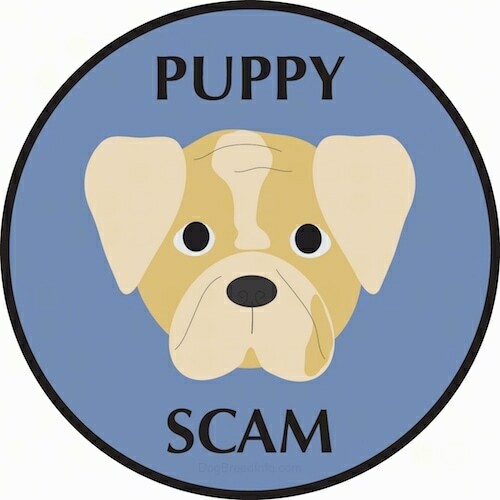 Animal Rescue Scam—Beware! If you receive an email like this, you should simply delete it. I was scammed Almost $500 from Lucy Wong from the animal rescue team here was her email. Thank you for emaling, we are a small private and registered rescue group dedicated to the rescue and rehabilitation of all bulldogge variaties, we are located in Phillipines at the above given contact address,we are happy to know of your interest in adopting some of the adorable bulldog puppies in our shelter, puppies are male and female and they are 13 weeks old and above. They are all a recent product of a puppy mill confiscate. They have their shots and wormings up to date and they come to you socialized and properly trained. Our mission is to provide training, food, vetinary care and shelter until they are placed into a forever loving homes. Adoption Fee is $250 and shipping is $350. Spay or neuter for the adopted dog. We will send you a pet adoption form to fill and return back to us via email attachment or by fax as soon as we hear from you to confirm adoption. We have 10 puppies at the moment, 8 english bulldog puppies and 2 frechies. if you are willing to rescue all 10 puppies, then you we will take care of the adoption fees while you take charge of the shipping fees. Our mission is to see these puppies placed into responsible and caring homes. DO NOT FALL FOR THIS. The global shipping company, and Qatar international airport are also in on this scam I was ripped off and never recieved my puppy. I sent the money via western union to this guy. Name - Radebe Tutu Acholy. I knew something wasn't quite right when I received an email stating the family loved the pictures, and I hadn't sent them yet! So with a little research on Google, I came across your website. Thank you for your response to Chewey. She is a great girl and I'm looking for a great home for her. She is currently being fostered in Ponce De Leon, FL but I am flexible about shipping. She is a rescue Lhasa. I will get pictures of her and send them to you this evening. We are asking $150.00 for her adoption to help cover the expense of her rescue. If you are still interested, please let me know. She is white with light brown markings on her neck and back. She weighs about 10-12 pounds. She is housebroken, but is sure to make mistakes in her new home, until she adjusts. Your family sounds nice, your children are about the age of my children and Chewey loved being the center of attention. She is truly a lap dog and enjoys snuggle time. nd the check to and your phone number . i await yor response.